Here’s a recipe that uses pumpkin in the form of fresh juice, yes I said juice. We juice fresh pumpkin, add requisite sweetness with apples, add fresh almond milk for creaminess and soaked spices to round out the flavor. Umm Good! It seems like everywhere you turn another food item is adding pumpkin to it’s name and some amount of pumpkin taste, if not actual pumpkin. What we wanted to accomplish with this recipe was a drink with the taste of pumpkin pie and also deliver a nutritional punch unmatched in pumpkin pie itself. 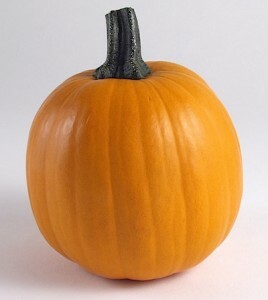 You may not be aware of the powerful pumpkin when it comes to nutritional value. It’s chocked full of beneficial nutrients like vitamin A in the form of carotenoids that the body converts to the usable form. It provides anti-inflammatory, anti-cancer effects that boost immune response, is great for eye health and slows the aging process. Vitamin C for immune support, tissue growth and repair. Minerals like potassium for calming blood pressure, magnesium for teeth, bones, heart health and more. Of course almonds are also of great benefit to the body and the Jay Kordich PowerGrind Pro is the only juice machine that can make almond milk in one easy step. Simply add soaked nuts and water at the same time you are juicing the rest of the ingredients. Almonds are packed full of vitamin E, B-vitamins, calcium, magnesium, zinc and potassium plus protein and high in monounsaturated fats that helps lower inflammation. Watch Linda Kordich make our tasty fall recipe, Pumpkin Pie Almond Spice Drink. Let us know what you think of this recipe in the comments section below the video. I am in my forties, a mom of two – a seven and eleven year old boy and girl. For more than ten years now, I have been brain washed into thinking that after the age of thirty and after having a baby, and worse yet two or more babies, (especially by c-sections like I had) I have to be contented with a fat bulging belly – because this will never go away. I made up my mind to love myself the way I was: This is the acceptable look of a mother in her forties. Wrong!! 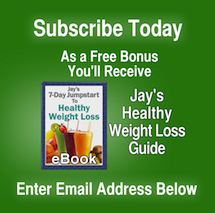 I became convinced one morning as I listened to the infomercial, advertising Jay Kordich PowerGrind Pro Juicer and all the health benefits of juicing, that I DID NOT have to settle for a body size and look that I DID NOT like! I got out of bed, picked up the phone and made the call, I ordered the juicer. I am happy I did. 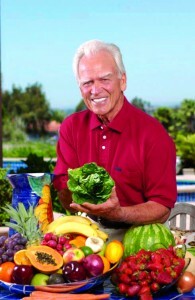 I did the three day cleanse/detox as outlined in the book Live Foods Live Bodies. By day three, as promised, my body felt great and alive in a different way; I felt new. I had a colon cleanse that made me feel relieved on the inside: My tummy felt “cleaned out”; it was like emptying a garbage bin – and then the bin is so fresh and clean you just don’t want to put back any trash in it! I cross my heart to this, this is exactly how my inside felt! The new feeling was so vitalizing I could not stop at the three days cleanse: I continued consuming only juices for a week. OMG!! I lost a whopping twelve pounds, mostly from my gut! I gradually went back to eating regular, but healthy foods as advised by Jay, while I continue juicing everyday. My face and skin looked younger in less than two weeks! I now have a flat belly. I feel and look so much younger; I feel like I’ve put down an uncomfortable baggage. I have to be buying smaller blouses and jeans, but all that money could never buy the compliments and health I’ve gained from juicing. I now look and feel greater than I have ever been for the past ten years. Every aspect of my being feels better …emotions, mental alertness… no common colds, no ailment… juicing for me has come as an on-going medicine. I’ll advice the world: CATCH ON TO JUICING! It’s like going back to Eden. Recently I was in Florida with Paul Nison, who was kind enough to invite us to speak in West Palm Beach, Florida. I spoke about the importance of living LIFE first, naturally. No chemicals in your foods, no artificial ingredients in foods, or artificial colors in your foods. Please always read labels, and especially, if you have allergies, or your children have allergies this is of the utmost importance. I also spoke about the importance of eating fruits, nuts, seeds, vegetables, legumes and herbs. Fresh! Juice everyday and surround yourself with salads by making your main meals out of large green salads. I hope you enjoy the video. I dedicate it to you. to help our children understand this virtue as well. Do you realize that when we turn towards SUN FOODS, we are also transforming the Inner, spiritual part of ourselves as well? First, let’s talk about sunfoods. What are Sunfoods? These are foods that grow from the ground, from trees such as fruits, nuts and seeds that become transformed into foods edible for us to consume…..perfectly ripened by the sun. These are perfect foods, rich with vitality, love and knowledge! It is precisely these foods that us humans need in order to feel spiritually connected to the planet, and most importantly, to the humanity we so desperately need on this big beautiful Earth. Did you know, that when the sun’s rays touch the Earth, it stimulates the seed from deep within the ground, to sprout and soar towards the sun? It’s in this mysterious process ~ perfectly designed, by the way, where we need focus our attention, because it’s not just the foods that will help us transform our lives for the better…. it’s the mysterious and magnificent gifts we receive from a higher source that will heal ourselves and our planet when we consume these plant foods and their juices. For example, if we could feel the pain others feel…. feel the isolation and unfair degredation our brothers and sisters have to endure day by day, our world would change overnight. Why? Because when you hurt, I hurt. It’s that simple. Yet, if it were that easy, we wouldn’t be facing such an overwhelming dilemma we are facing now. We need to wake up from the dream we have been living in….When we start to break free from the deep, dark crusts of apathy that wrap around our heart and soul, we begin to truly feel…..we begin to feel the pain of our own disconnection to the world, to ourselves and our loved ones. This is the beginning of understanding that our diet plays a huge role in the way we think, act and live. Sunbaked, living foods and their juices will help us wake up from this dark dream we are living in. Let the colour of these juices stream into your body. Let the blood of the plant enrich our souls. It is precisely this act that will help us all understand how much power we have in this world to change, yet the irony is, the more of us change to a plant based diet, the more we ALL transform. This is the reason why, that the more we teach, come together and unify, the more we can and will heal the entire human race. It may sound like pie in the sky, but actually, if you transform…..others will become inspired and do the same, and this becomes expenontial as we progress. It’s the fastest and most comprehensive way to enlighten ourselves and our planet, and more and more of us are waking up to this humanitarian new way of living on this beautiful blue Earth. When I was a little girl, back in 1960……I distinctly remember imaging what our world would look like when I was older. Would there be vegetarian restaurants? It was literally impossible for us to go out to a restaurant with our family back in the 1960′s because we were vegetarians back then. Only Chinese restaurants had the foods, and even then, one had to be careful….their sauces were laden with animal products such as fish sauces, etc.,. It’s been 40 years since I had this thought, and look at the world! Everywhere we go there are vegetarian options. People by the millions are changing their diets and riding this beautiful new wave of healing. I wonder what the world will look like 40 years from now? It’s up to us all to take this farther and farther, deeper and deeper until the majority of the planet is enlightened by choosing a plant based diet. As we ‘hook up’ to the green juices, the plant based diet foods, we begin to wake up…..and start to see ourselves and our planet quite differently. We will ‘start’ to bloom inwardly, igniting the spark of compassion, love and understanding, just as naturally as a fragrant red rose blooms in the summertime. Drinking fresh green juices quicken this process! 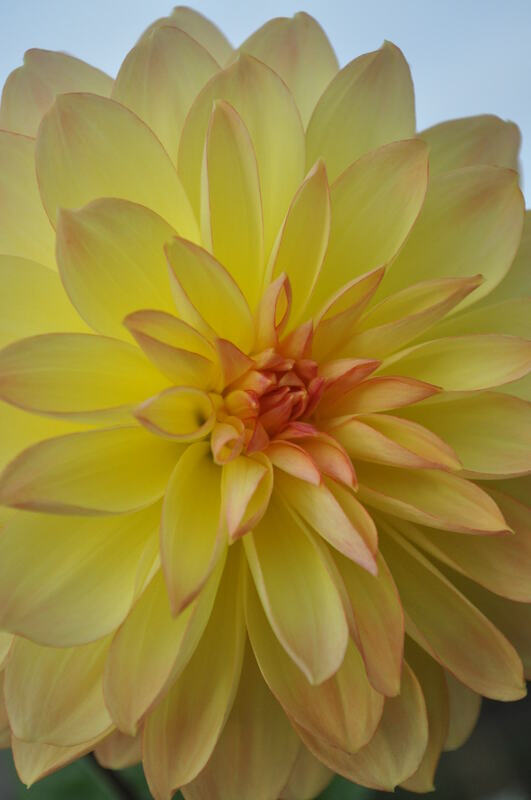 These deep, rich and magnificent colours imbedded in these plants, specifically, the esoteric information permeating within these plants…. become filled with divine knowledge, and will….indeed transform our lives into a profound understanding of ‘who’ we really are. Fruits are the gifts from trees, and are the manifestation of True Love from the Universe. There are no real words to describe their essence, their beauty or even the purity of their gifts to us. Have you ever sat under a peach tree…..smelled the fragrance and felt the weight of the branches as they swayed towards the ground during a gentle breeeze in the middle of the summer? This is exactly what I mean….there are no words, because experiencing is the answer. I sure hope you invest in our Beloved Mother Nature. She will not just inspire you….. she will thoroughly metamorphosize every cell in your body….enlightening your mind, body and soul. Summertime Tomatoes ~ How to Juice them Successfully! Tomato season came late for us this year. It’s just about now that tomatoes are reaching their full potential, so when we were at the Farmer’s Market here in our town, we scrambled for those tomatoes….and boy oh boy….those tomatoes were bursting with colour, size and flavour! I thought today we could share some important information about tomatoes and why we should be using them, especially in the summertime. Tomatoes are actually ‘better’ juiced with other veggies that are high in carotene. Studies show that when combined with other foods that are high in lycopene as well as carotene, the absorption and effectiveness are powerful. How to Juice: Juice the entire tomato, as it can be very juicy. You may want to run the pulp through the juicer again to get more juice out. We usually alternate between pieces of tomatoes and greens to assure the tomatoes are not slipping through the back. (Carrots do a great job too). First, let us say that tomatoes are technically a fruit. Not many of us like to see it this way, probably because most of us don’t think of biting into a tomato for a sweet natural treat, although we love to do it! A ripe peach in the summertime sounds more like it for most people. Even though tomatoes are considered a fruit, Jay and I don’t treat them like a fruit when considering the factor of juice combining. Tomatoes are incredibly good for us. Rich in one of the most powerful phyto-chemicals yet to be discovered: Lycopene. At the bottom of our article you can read about all the ways it helps food related diseases. *Mint, Basil and other fresh herbs. You can combine ‘any’ of these veggies with tomatoes for an excellent Juicing Tonic. This tonic is ‘very’ effective for the benefit of our eyes, stomach and digestion. This tonic is especially excellent for our eyes and also is high in Vitamin C.
Some research suggests that carotenoids actually work synergistically, and that the antioxidant activity of lycopene is enhanced by the presence of other carotenoids, specifically lutein. More studies are needed to clarify these relationships. This is why it’s GOOD to be juicing foods that are rich in lycopene and carotenoids such as carrots. This carotenoid found in tomatoes (and everything made from them) has been extensively studied for its antioxidant and cancer-preventing properties. The antioxidant function of lycopeneâ”its ability to help protect cells and other structures in the body from oxygen damageâ”has been linked in human research to the protection of DNA (our genetic material) inside of white blood cells. Prevention of heart disease has been shown to be another antioxidant role played by lycopene. Here’s the Diseases it can Help! Summertime Salsa Everybody will Love! Here’s a fantastic recipe from our Living Kitchen! 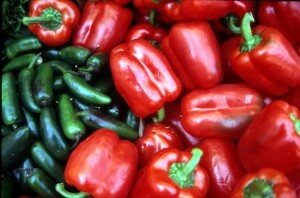 Raw, living Salsa is such a wonderful food to eat in the summertime. You can put it over baked potatoes, over a blended soup, over a salad, and/or on top of anything cooked to help that cooked food become more ‘alive’ with enzyme activity. What do we mean by ‘alive’ with activity? We are talking about living foods that have not been cooked. 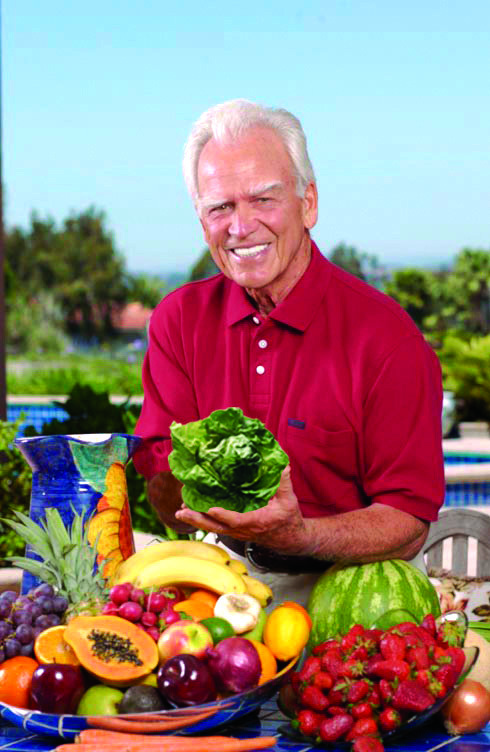 Jay and I recommend 75% living foods in our diets to help digest the 25% of cooked vegan foods we eat. If you have a majority of living foods in your diet, the cooked foods you are eating will greatly benefit just by virtue of the plethora of enzymes in the raw foods. Here’s a great recipe you can use to put over the top of your living soups, cooked soups, baked potatoes, salads, rice dishes, or as a side dish to a cucumber sandwich! Take all of these ingredients and run them through the food processor. 3 beefstake tomatoes, chopped and seeded. 2 Haas Avocados ~ mashed and mixed into the recipe the end. 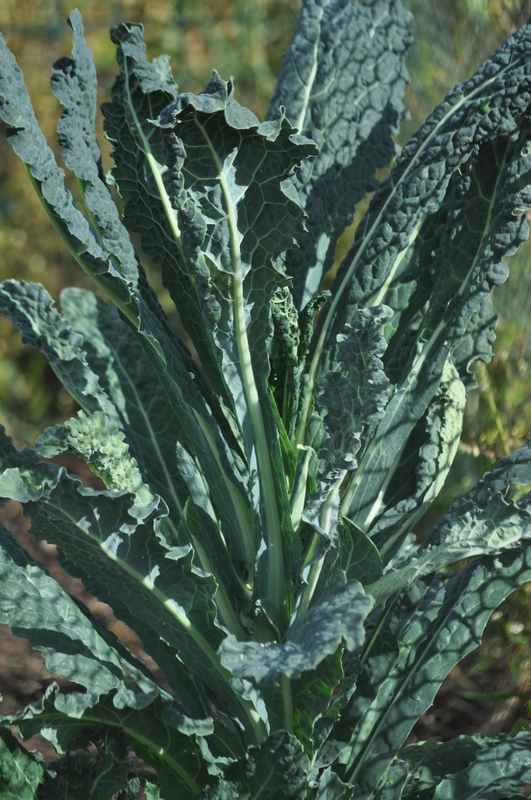 Wild Greens ~ How to Juice them and why they are so good for us! Today we are going to chat briefly about three power packed wild greens that very few people are juicing, nor are they using in their diets, yet these three little greens can seriously help detoxify your kidneys, liver and purify your bloodstream. Don’t know what these greens are? Have you ever taken a walk in the park during Springtime and seen wild dandelion leaves and Stinging Nettle leaves growing randomly in the park? I remember those crazy wild yellow flowers from the Dandelion Greens that seemed to sprout up overnight, and who can ever forget the powerful nettle leaves that sting so badly, it would take 24 hours to get the pain to go away? Drinking them in tinctures and/or herbal infusions are quite different from juicing them. Just make ‘sure’ you know your greens. This is why we say, purchase them from stores, instead of randomly picking them up in the open fields, parks or forests. 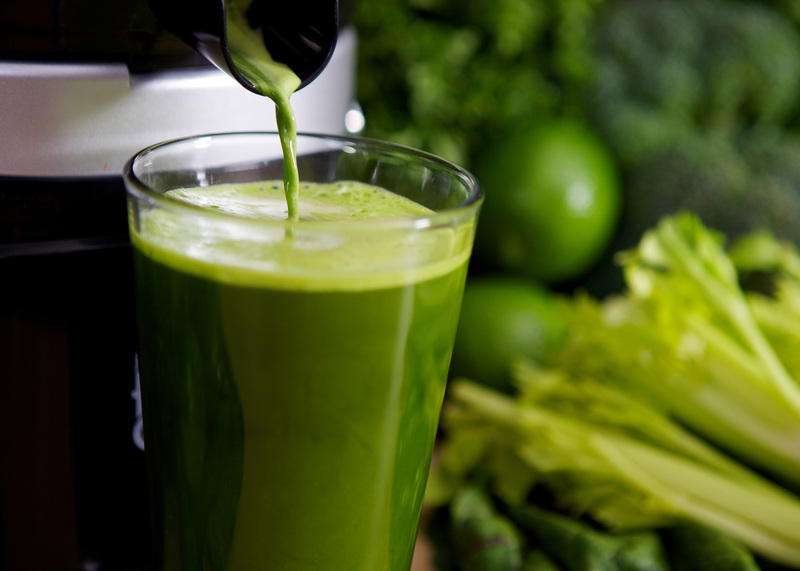 Miraculously these three different greens pack a powerful punch when they are juiced. And no, the stinging Nettles do not get into your throat when you juice them! And no, the yellow flowers that accompany them are not suggested for juicing. How do we find Comfrey, Stinging Nettles and Dandelion Greens? 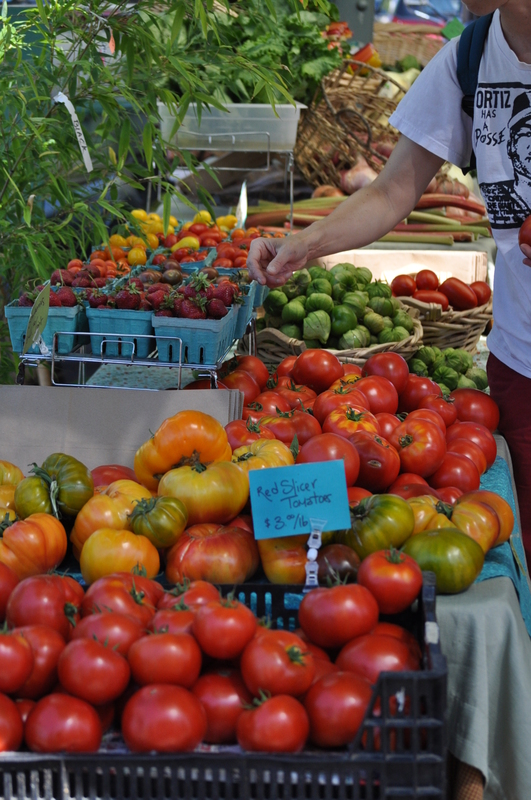 Most all Farmer’s Markets carry them, and Co-ops have them in the summertime. Ask your grocer, and ask your farmer’s market people. If they don’t carry them, they will most likely know where you can go to find them. What’s the best way to select them? Dandelion Greens are best picked when they are young. The older the leaves, the more bitter they will taste. Jay and I love the kinds of Dandelion Greens that have a red stem to them. They have a bit more iron in them. Helpful information: Dandelions support digestion, reduce swelling and inflammation, and treat viruses, jaundice, edema, gout, eczema and acne, also aids in liver detoxification and strengthens kidney function. Comfrey leaves follow the Dandelion Greens as far as picking goes. But if you don’t have them growing in your neighborhood (we don’t really suggest doing this because people use pesticides on their lawn and also pesticides for spiders) so we suggest buying them from the Health Food Stores, Co-ops and other Farmer’s Markets. Helpful information: Helps liver detoxification, kidney weakness, abd soothes irritable bowel syndrome and bronchitis. Stinging Nettles ~ follow the same course. The larger they are, they more bitter they are. Buy them (wrapped) so that your hands do not touch the leaves. Helpful information: An effective tonic for gout, weak or overburdened liver/kidneys, nettle is also good for the symptoms of hay fever, scurvy, PMS, and helps heart patients. (Just as an FYI….these greens are very potent, and we suggest you start slowly, and don’t drink more than 8 ounces at a time) because you may incur a bit of diarrhea, intestinal cramping or nausea. This recipe will give you 8 ounces, whereas you can juice this tonic once a day for ten days without having any kind of negative reaction. If you want to amp it up a bit, then double the recipe for one person, 16 ounces. **Comfrey cannot be used for women who are pregnant or lactating.